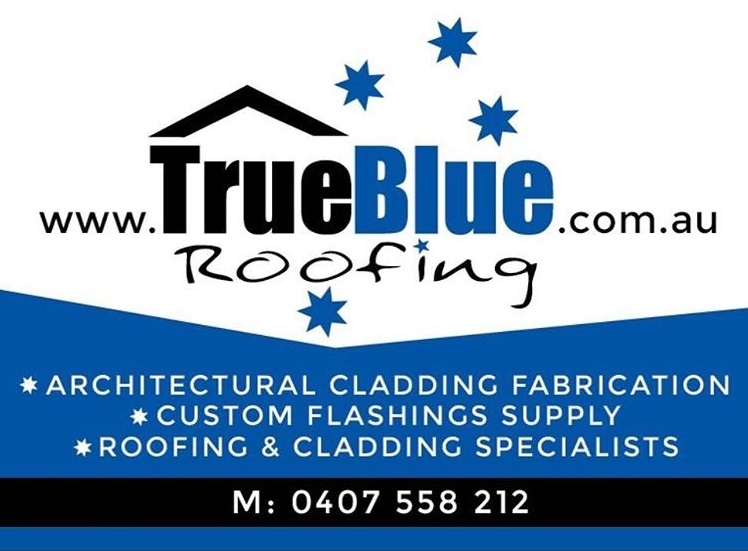 True Blue Roofing is the sole owner of the information collected on this website. We do not (or will never) sell, share or rent this information to others in ways different from what is disclosed in our privacy statement below. This information is only used to administer our website, analyse trends and to generally help improve our site, and will never result in your receiving of spam e-mails. In common with other websites, log files are stored on the True Blue Roofing web server - saving details such as the visitor's IP address, browser type, referring page and time of visit. Cookies may be used to remember visitor preferences when interacting with the website. This information is not linked to a visitor's personal identification in any way.